10. It’s Easy on the Eyes – Come see the Moretown Elementary School’s Gym transformed into a magical, holiday-inspired wonderland. Lights, decorations and all the beautiful items our artists have on display make it a sight you must see! 9. It’s Easy on the Ears – Don’t you just love having annoying holiday jiggles stuck in your head? Yeah. We hate that too. So on Saturday, we bring in some awesome local talent to perform, including students and professional musicians. 8. You can Avoid Road Rage – You can leave the white knuckles at home for this one! Since it all takes place at the conveniently located Moretown Elementary School, which is about 10-15 minutes from everywhere, there will be far fewer chances to stress out while on your way here. Plus, the school offers plenty of parking so your calm and soothing drive here won’t be ruined by parking lot wars. Click here for directions. 6. It’s Locally Delicious – Should you get the munchies while you’re here, fear not! We will have great local food both days, and the Moretown PTN will hosting a bake sale to boot! So if your belly starts rumbling, we can help you with that! 4. You’ll Find Something for Everyone – Sweaters, socks, earrings, mugs, jam, stained glass, gift cards, tea, fudge, scarves, rings, lamps, ornaments, paintings, necklaces, Ukrainian eggs, lip balm, beard balm, head bands, hats, vases, bath salts, belt buckles, notepads and so much more! There are gifts for the kids, gifts for the parents, gifts for the foodies, gifts for the stylish, gifts for the tea lovers, gifts for the playful. There are even gifts for the beer lovers, the skiers and the yogis if you buy raffle tickets and bid on silent auction items! 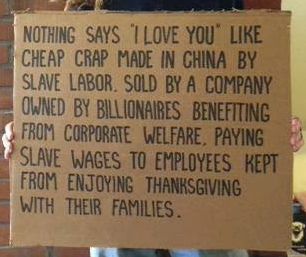 So no matter who you’re shopping for, you are bound to find something for everyone! Click here for a complete list of our artists. 3. It’s a Win/Win – For the third year in a row, we are excited to host the Hannah’s House Silent Auction and Raffle! SIPtemberfest Tickets, Ski tickets, gift certificates to local restaurant, locally made artwork and much more are all up for grabs! Discounted raffle tickets are available right now online. They will be $2 each during the event. NEW THIS YEAR: Every purchase with our artists over $25 will also get you a free raffle ticket! Click here for more details! 1. It’s a great place to support your neighbors and your community – Bottom line when it comes to the holidays – it’s a great time to bring a little cheer to someone’s day. And what better way to do that, than to shop locally. 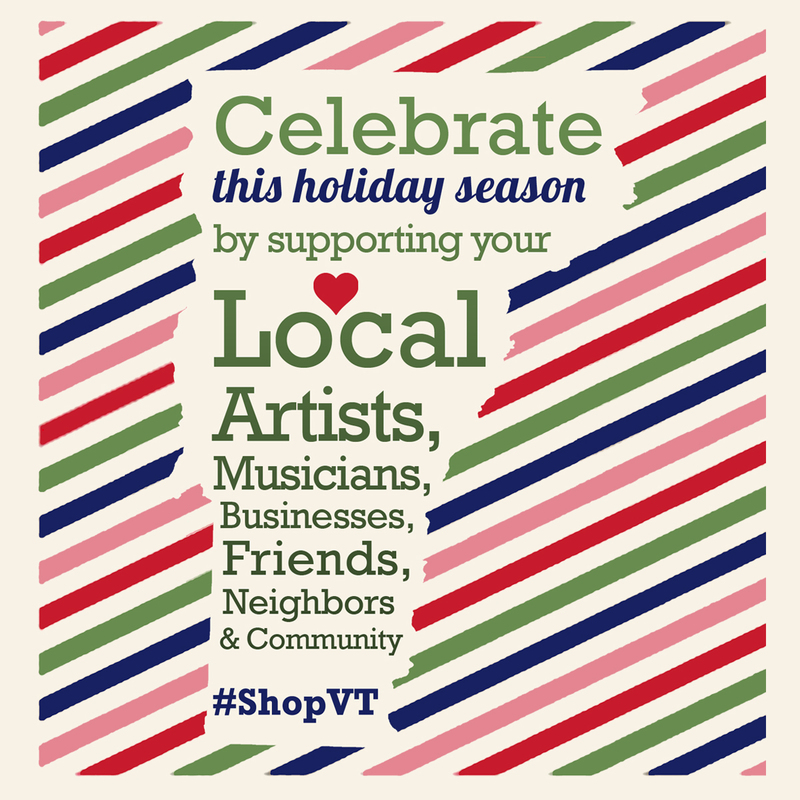 Whether you shop at the Moretown Artisans Sale and support some of the two dozen artists at the show, or whether you shop at locally owned stores throughout the area, remember that the every penny you spend locally this holiday season will go much further to support your community than if you spend it at big box stores! Moretown ArtisansMoretown Artisans' SaleMoretown Elementary SchoolWalmart Waffle Iron Riot. < 2014 Artist Line Up Announced!